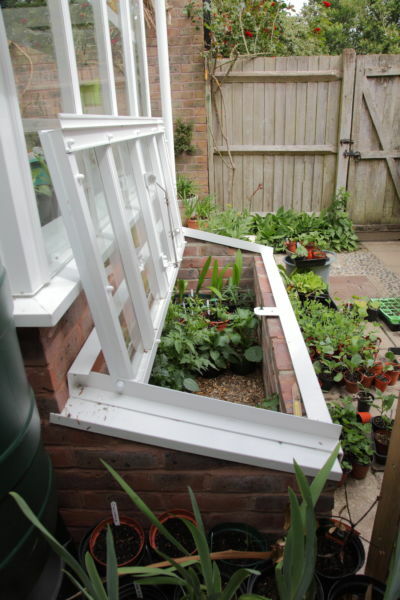 Cold frames are four-sided boxes with transparent covers sloping towards the sun. You can buy readymade ones or easily make you own with new or recycled materials. They are out of fashion nowadays because more people have tunnels or glasshouses, but still very useful. 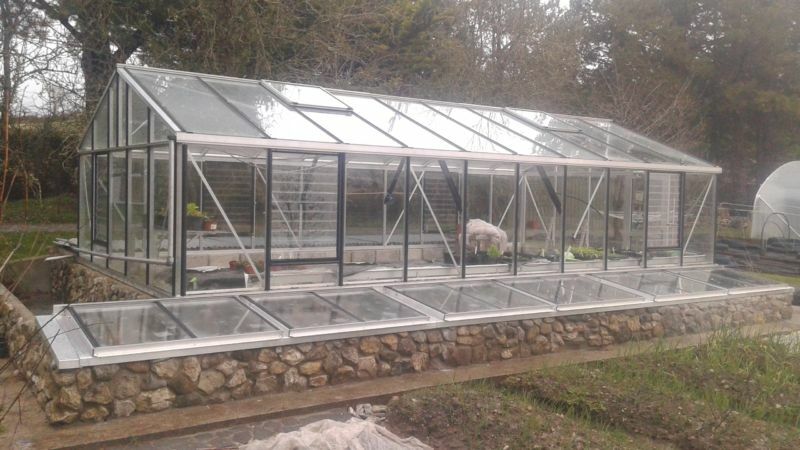 Greenhouse Ireland have developed a new range of Cold Frame lids. Details on request.